Osborne Aviation offer commercial helicopter services ranging precision lifting of heavy loads through to aerial photography from bases located across South-East Australia. Permanent bases are located in Port Arthur, and Stanley Tasmania. 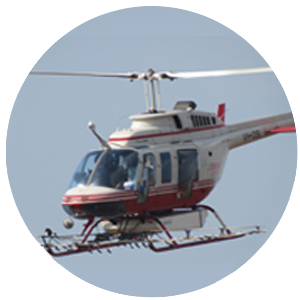 Contact us today to discuss how we can match our services to your aerial requirements. We have extensive experience and ability to manage and cease fire quickly and effectively. 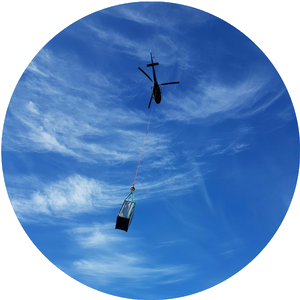 Our production team has the skills and equipment available to deliver aerial agricultural and forestry solutions. 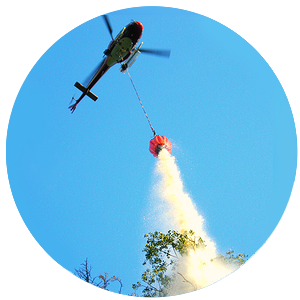 Providing precision aerial lifting services we can help you get equipment, material and supplies into difficult to reach places. 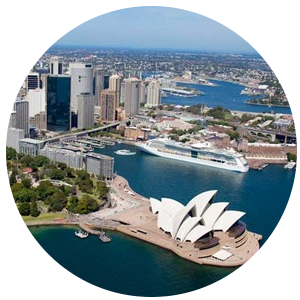 Experience Australia from a different perspective, ranging between 500ft to 10,000ft above ground level.